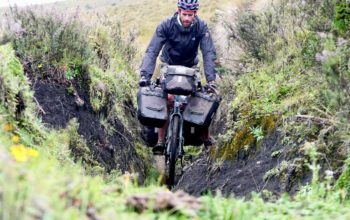 Giant, the world’s largest bike manufacturer, entered the off-road adventure touring bike game last year by releasing the Giant ToughRoad SLR. 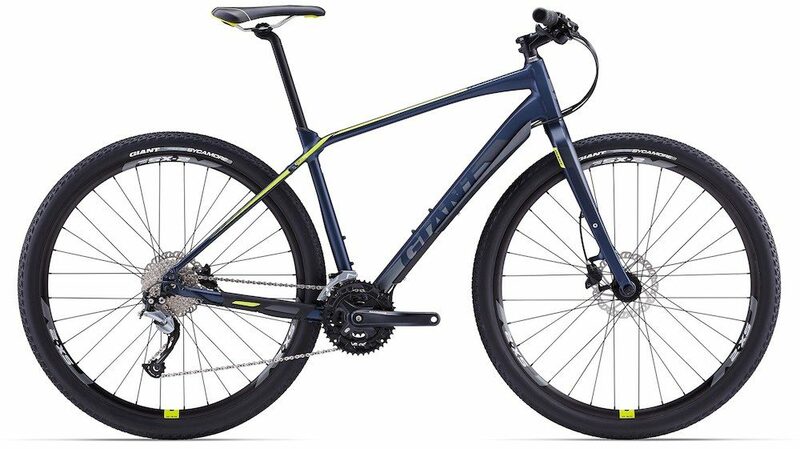 This series of bike is essentially a 29er mountain bike with a rigid carbon fork, a high handlebar and provision for front and rear racks. 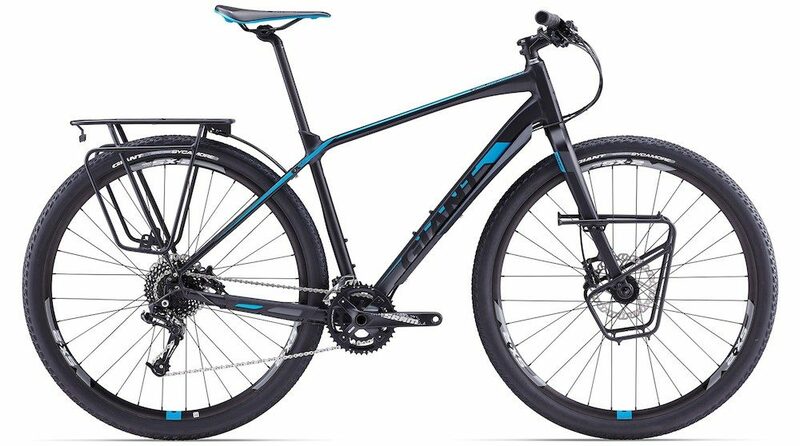 The 2017 Giant ToughRoad offers a great geometry for off-road touring with slow steering speeds, a low bottom bracket height and chainstay lengths that are long enough to provide great stability. 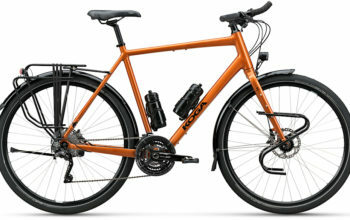 The 29×2.0 tyres and wide gear ranges will conquer most dirt roads, heck, the bike would probably dominate on smooth roads with some slick tyres too. For 2017, there’s a few changes, including the addition of an XS size to the range. This size is going to especially help smaller riders with ‘standover’ as the top tube sits about 3cm lower. Giant have also reduced the cost of the SLR 1, made some minor specification changes across the board and added a flagship model for the Australian market. For me, the most intriguing thing about the ToughRoad SLR is the sizing. While the bikes come in five different sizes, there’s very little difference in frame ‘reach’ because Giant still use a sizing system based on the effective top tube length. 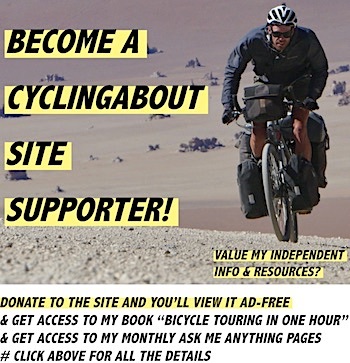 The problem with this sizing system is that it doesn’t account for headtube length, and generally results in the smallest sizes being too long, or the largest sizes being too short. In the case of the Giant ToughRoad SLR, the large sizes are very short! 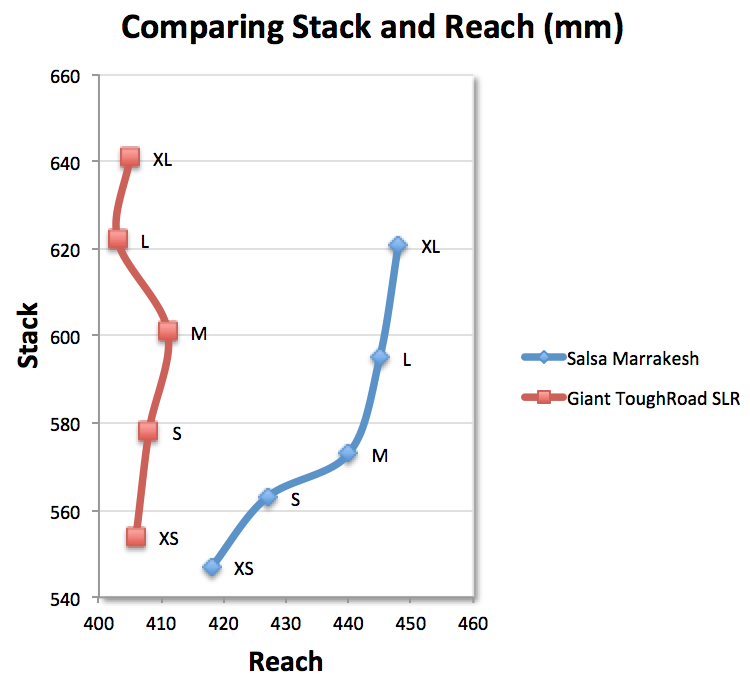 To illustrate my point, let’s compare sizes between the Salsa Marrakesh and Giant ToughRoad SLR. 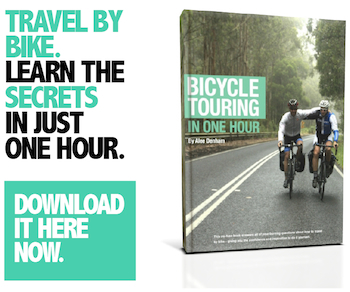 Stack and reach are the best metrics we have to universally compare bike sizing, as we can see them on an XY-plane. You’ll see that the Giant’s reach doesn’t really vary between all sizes, in fact the L-XL sizes are shorter than the XS-M! In comparison, the Salsa Marrakesh gets progressively longer and taller which provides more proportionate sizing across the range. What does this all mean? Well, the 2017 Giant ToughRoad SLR is a very upright bike, especially-so in the larger sizes. Keep this in mind when selecting your size. The 2017 Giant ToughRoad SLR 0 is an Australian-specific model. The flagship model will be available only in Australia (of all places!). It utilises the same frame and fork as the lower models, but features a SRAM GX 1×11 drivetrain, more powerful TRP hydraulic brakes and upgraded rims. 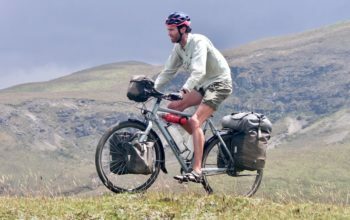 The 1×11 drivetrain has suitable gearing for one set of panniers and most hills (25 to 95 gear inches), but you may want to put a smaller front chainring on if you’re loading the bike up and heading into the Himalayas. The SLR 0 retails for AU $1999 (about US $1500). 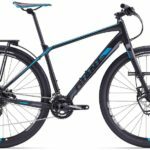 The 2017 Giant ToughRoad SLR 1 is cheaper than last years model. 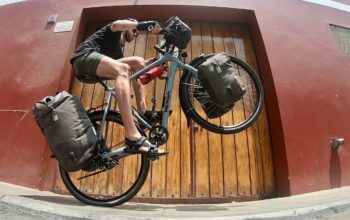 The 2017 Giant ToughRoad SLR 1 is ready for touring off-the-shelf, as it comes with front and rear racks, as well as gears for most occasions (23-111 gear inches). The key changes for 2017 include a switch to TRP hydraulic brakes, the new Giant Sycamore gravel tyres and a more performance-oriented saddle. This model has actually received a price drop to US $1190. The 2017 Giant ToughRoad SLR 2 received the most minor update in the lineup. The 2017 Giant ToughRoad SLR 2 is the model with the lowest gear ratios. 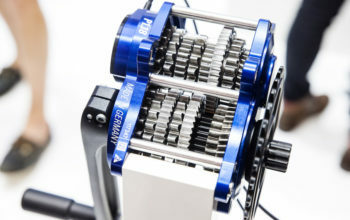 Due to the triple crankset, it has a proper off-road touring gear of 19 gear inches and a top gear of 116 gear inches. 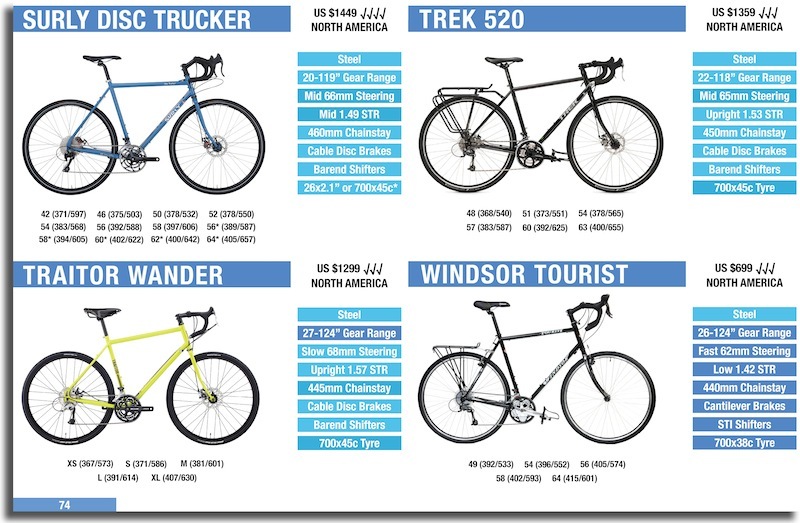 That’s a pretty ideal gear range for bicycle touring with four panniers in the hills. For 2017, there’s been very little change to the bike, even the colour is the same. 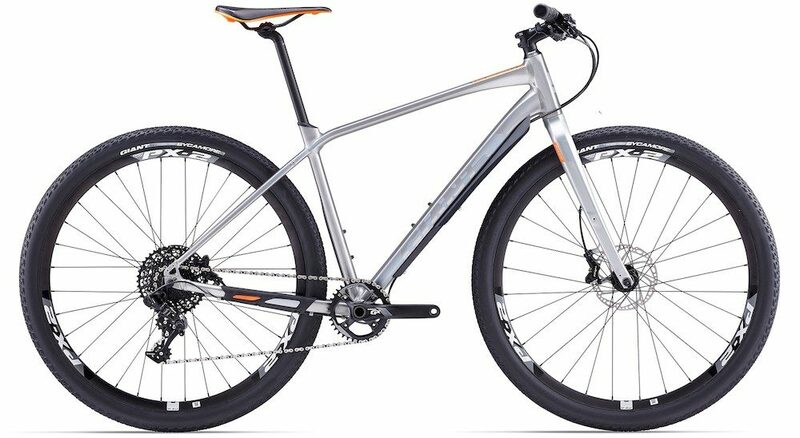 The bike is competitively priced at US $870.